Home / HairCare / AA Skincare Shampoo Bars. 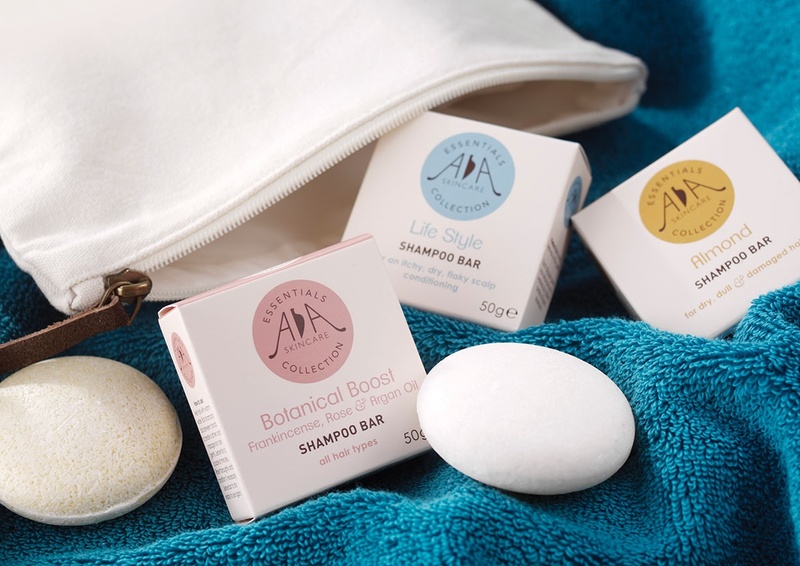 AA Skincare launch 8 brand new shampoo bars, bursting with natural ingredients and 100% pure essential oils, AA Skincare's new range of shampoo bars pack a botanical punch of solid nourishment to give all hair types a natural boost. Perfect for travel, festivals, the gym or for anyone on the go, the naturally effective solid shampoo bars clean without stripping protective oils - leaving hair with body and shine. Each bar is a cocktail of specially blended anti-oxidant, mineral and vitamin rich natural ingredients - from Frankincense, Rose and Argan through Lavender, Rosemary and Avocado to Cinnamon, Peppermint and Bergamot. AA Skincare Shampoo Bars Range. AA Skincare offer 8 shampoo bars to suit and include everyone's hair type and what problems you might be facing with your hair. Read Below to see which Shampoo Bar is best suited for you and to get you back on the healthy hair journey. Botanical Boost Shampoo Bar - Frankincense, Rose & Argan Oil. Rejuvenating Frankincense and vitamin-rich Avocado oil act as a natural tonic to help stimulate hair growth and calm skin. Working together with anti-oxidant packed Argan oil and aromatic Rose oil to breathe new life into flat, dull hair by helping improve texture and give damaged and colour-treated hair a moisture boost. Rose Geranium oil is added to the mix to strengthen hair, naturally. For all hair types. Warming, uplifting and comforting to soothe dry scalps and strengthen hair. A shot of mineral-rich Cinnamon and Clove essential oils help stimulate circulation and encourage healthy hair growth. Calming Peppermint oil steps in to soothe, with extracts of Nettle working to strengthen and improve hair quality. Nourishing Coconut oil moisturises and conditioners, making hair more manageable. For dry hair. This bar is the business. A super herb blend featuring regenerative Lavender, aromatic Rosemary and enriching Chamomile to revitalise and restore dry, flaky scalps. Vitamin and mineral-rich coconut nourishes and conditions itchy hair. Regular massaging with this shampoo will help stimulate and nourish scalps, helping reduce any dandruff. For itchy, dry hair. 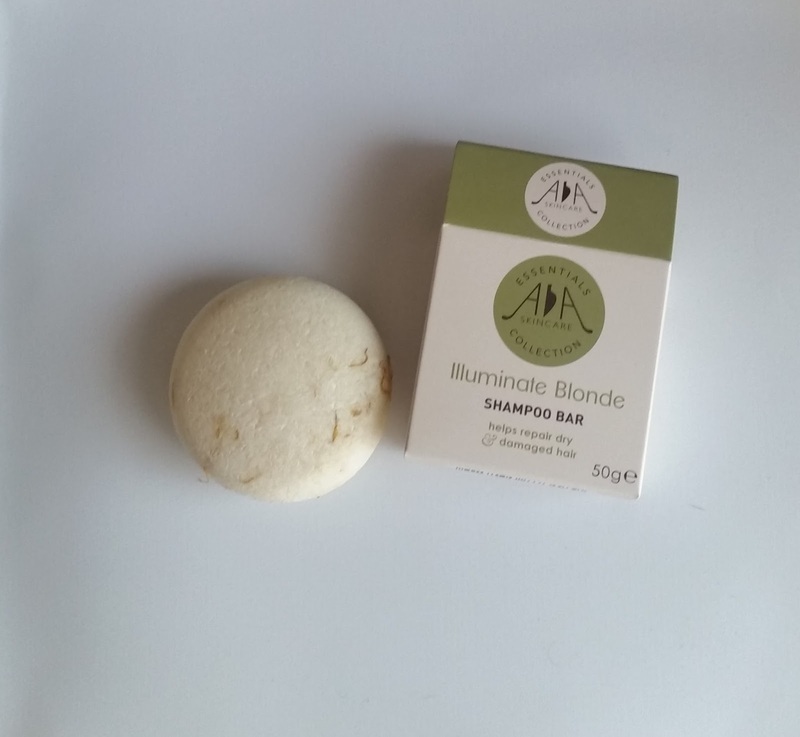 Illuminate Blonde Shampoo Bar - Geranium, Almond & Chamomile. Breathe life back into dry hair with this nutritious blend. Omega 3-rich Almond oil gets to grips with weak follicles, encouraging growth and strength. Antioxidant-rich Geranium essential oil helps repair and rejuvenate damaged hair and works to strengthen and protect. Blended with Lemon peel oil and formulated to boost shine and condition. For dry and damaged hair. Almond Shampoo Bar - Almond essential oil. Give dull hair a health boost with nourishing Almond oil. Bursting with vitamins A, D & E, this bar will help nurture damaged hair back to health, adding condition and shine. Antioxidant rich to stimulate circulation in the scalp and encourage hair growth, it also features Omega 3 to strengthen follicles, leaving hair well hydrated and silky. Perfect for dry, dull and damaged hair. Brilliantly Balancing - Lemon & Bergamot. Energising and uplifting, this refreshing cocktail of citrus fruits is a miracle-worker for hair health and growth. Purifying and balancing, Lemon and Bergamot essential oils work to reduce scalp build up and excess oil – adding shine and condition as well as soothing itchy skin and stimulating hair growth. Use regularly on greasy and oily hair. Intense Coconut - 100% pure coconut oil. An intensely moisturising coconut shampoo bar. Let hair soak up the nourishing properties of vitamin and mineral-rich coconut – leaving it strong and healthy. Adds lustre, shine and softness as well as promoting scalp health and encouraging growth. Perfect for dry or damaged hair. Zing Fresh - Peppermint & Coconut. A powerhouse for hair, the combination of Peppermint essential oil and Coconut oil works to both refresh and rejuvenate by cooling and helping treat itchy scalps as well as stimulating hair growth. Restoring hair health and quality it will also help reduce any excess oil – leaving it shiny, smooth and hydrated. For oily, dry & damaged hair. *All the company’s essential oils are 100% pure, from one botanical source, unless otherwise stated. I was sent the illuminate blonde shampoo bar out of the shampoo bars collection, that is packaged in the travel friendly packaging and is omitting its unique scent even before use. I was really excited to use the shampoo bar as any blonde haired person will tell you, we need moisture whilst also tender care to look after our colour and hair. To use simply wet hair with warm water, rub shampoo bar between hands to create a luxurious, creamy foam – thanks to Coconut derived lathering ingredients - and massage into hair gently. Leave for a couple of minutes and rinse thoroughly and condition, if necessary. Leave bar to dry ready to use again. My hair did feel clean, whilst also not being stripped from its natural oils, shiny happy hair thanks to the easy-to-use shampoo bar! Free from parabens, preservatives and artificial fragrances, the bars are easy to use and long lasting - a 50g bar gives you twice as many washes as a 250ml bottle of liquid shampoo. 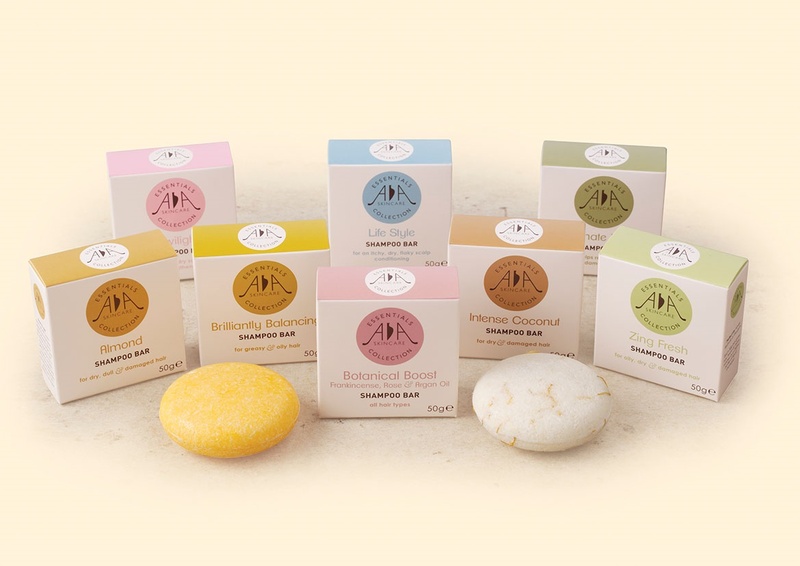 AA Skincare Shampoo Bars range is kind to your purse, with each bar costing just £5.95. Find out more or order from AA Skincare or Tel: 0117 904 7212. X Neil.